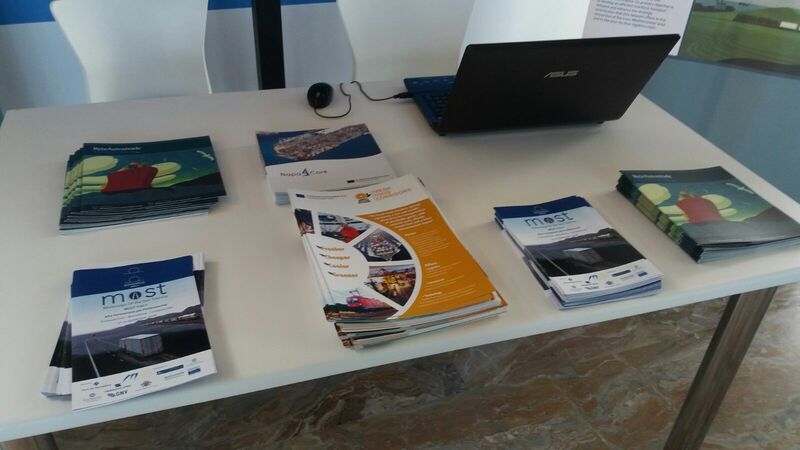 The First National Forum for Ports and Logistics organized by RAM took place at Bari port Authority on 27-04-2016. This important event that brought together the main stakeholders of the sector, had a relevant impact, confirming the presence of 290 participants. In this occasion, the NAPA4CORE promotional material has been distributed to all participant in order to spread the contents of project. The round-table has been opened by the Italian Minister of Infrastructure and Transport, Graziano del Rio that has presented the new Italian Strategic Plan for Ports and Logistics. During the day, important stakeholders of the transport sector had a speech, among which the CEO of RAM Antonio Cancian, the managing Director Francesco Benevolo, the CEO of Ferrovie dello Stato Maurizio Gentile and the Director of the Customs Agency, Giuseppe Peleggi. The Forum addressed important issues focusing on both on the potentialities and on the weaknesses of the italian port system. 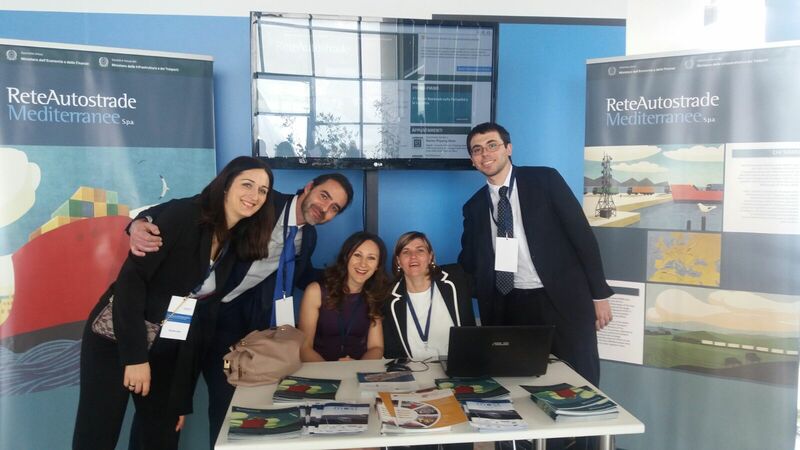 In particular the need to improve the maritime and land accessibility of the italian ports has been emphasized. 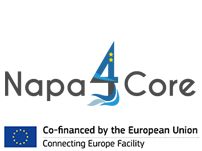 This interesting matter concerns in particular the Napa4core project, given that the project foreseen the construction of quay in order to enhance RO-RO traffic and to develop a new logistic platform in the Port of Trieste. The issues addressed during the Forum have confirmed the importance to invest massively on the port infrastructure in order to improve the competitiveness of the entire Italian port system. Click the “Download” button to read the program of the Forum.